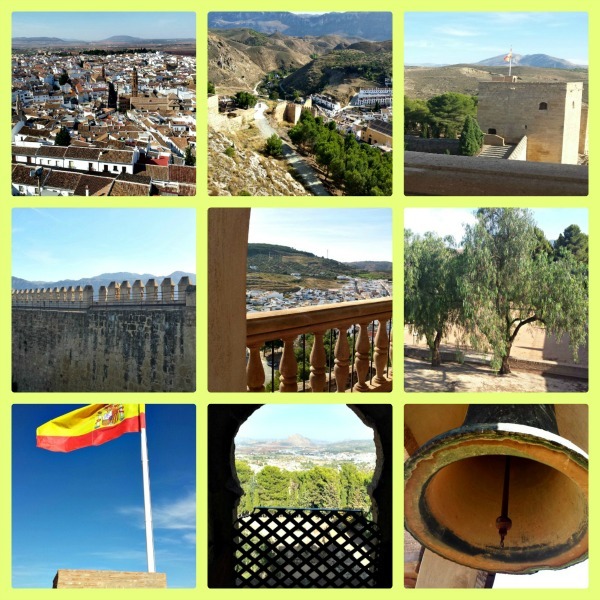 Antequera is literally in the heart of Andalucia, Spain because of its central location among Malaga, Granada, Seville and Cordoba. A visit to this town takes you almost 5,000 years back because of the city’s profusion with dolmens, Roman baths, burial mounds, Gothic churches and Renaissance fountains. It is famously noted for two Bronze Age burial mounds or dolmens that date back to the 3rd millennium B.C. and are the largest of such structures in Europe. 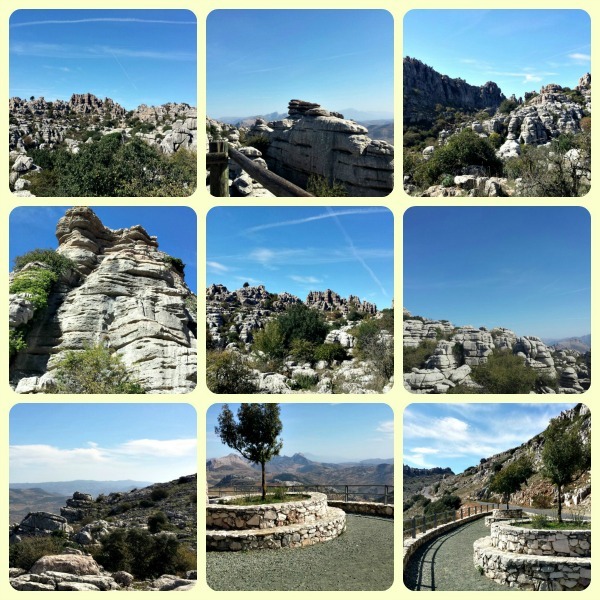 The town and valley of Antequera is overlooked by an 880 meter crag of limestone called “The Lover’s Leap” or locally known as La Pena de los Enamorados. Such a name came from a local legend of a forbidden love affair between a Moorish girl from the nearby town of Archidona and a young local Christian Man. As Moorish soldiers drove the couple to the cliff, both decided to hurl themselves over the cliff rather than renounce their love for each other. 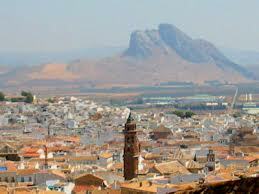 At first sight, Antequera is much like a typical medieval town. Walls and towers of Moorish fortresses and spires of many churches can already be sighted from a distance. Spread out in its valley are rich farmlands which for centuries have been Andalucia’s most fertile lands. Until today, the farmlands of Antequera remain a leading producer of cereals, olives and asparagus. During the summer, these lands brilliantly shine yellow with sunflowers. Because of its rich history, religious monuments and museums are abundant in the town. Today, its main industry is also tourism so you’ll surely meet international tourists along the way as well as enjoy mingling with the locals. A visit to the Dolmen complex is a must as the size of the stones used in the structure is simply amazing. Around 30 churches and convents that date back to the 16th century have been carefully maintained and are still standing today. The most important of these are the Church of San Sebastian and the Real Colegiate de Santa Maria de la Mayor. If you love nature, visiting El Torcal might just make your day. El Torcal is a nature park with one of the most stunning limestone formations all over Europe. These lime stones were originally covered in sea water about 150 million years ago. Natural erosion has carved the landscape into unique rock shapes. Some formations resemble that of a castle, a human, animal or anything else your imagination might interpret it to be. Aside from the rock formations, El Torcal is also home to several species of plant and animal life. Foxes and mountain goats still comb the area making it an authentic natural zoo.